Each day, around 8,000 patents or more are filed in China. It's no secret that the nation's intellectual property has experienced rocket-fuel level growth in recent years. Perhaps then, it's time for your organization to look East for your next innovation opportunity. To find out how, Duncan Clark took a trip to China, to speak with our expert consultants there, and to bring you this special Academy course on what you need to know about IP protection in this jurisdiction. 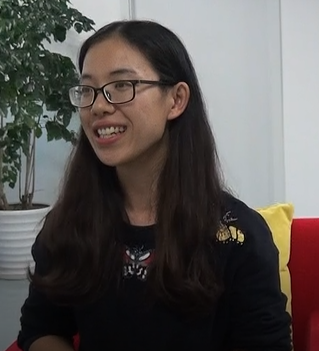 Dandan Liu has over ten years of IP consulting experience and, having worked as a patent attorney, now heads up our Chinese IP Academy. Previously, Dandan also worked for over four years at SIPO (the CNIPA) as a search analyst, providing search and consulting advice. Xiaoyuan Wang has been engaged in IP for more than 6 years. 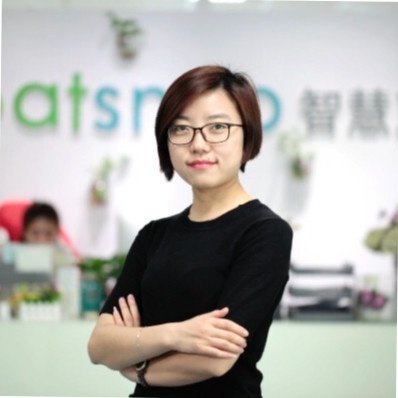 After 5 years as a Patent Examiner at SIPO, she has been a Patent Analyst & Consultant in PatSnap until now. She served many famous universities and companies, including Sun Yat-sen University, China Mobile, Midea and Pingan.